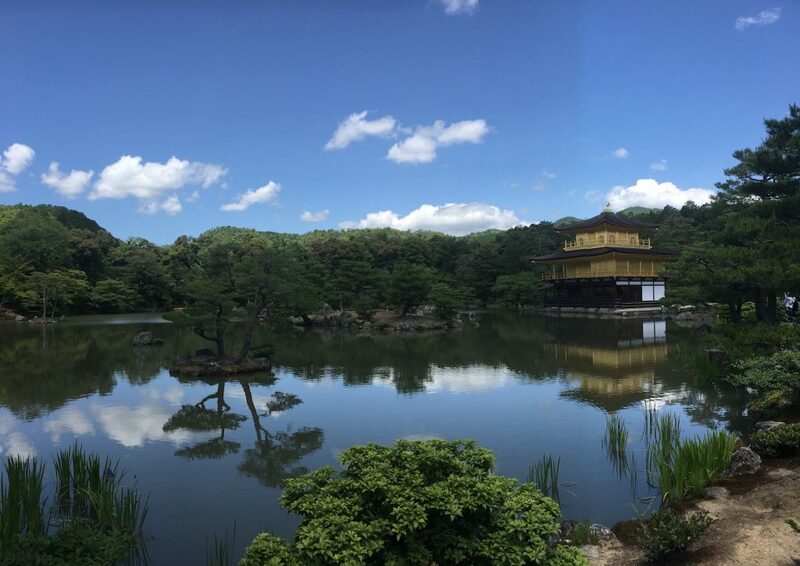 Japan’s past capital, currently beloved by a consistent number of incoming travellers; the city of Kyoto is home to a rich history, an extensive range of tranquil temples and an abundance of lush, diverse forestry. The city was previously home of the Emperor, hence the capital of Japan from 794 to 1868. Today, Kyoto is one of Japans major cities, providing visitors with an array of authentic, traditional experiences. Kyoto can be easily accessed via the country’s bullet train system, and offers visitors a range of remarkable, mind opening experiences. The opportunity to walk through a bamboo forest is usually high upon one’s Japan bucket list, and Kyoto can deliver. The Sagano Bamboo Forest, within the Arashiyama district, contains an abundance lush, soaring bamboo stalks to trek amongst, and is undoubtedly popular attraction for visitors of the city. The sweeping greenery and blissful silence within the grove is a serene experience not to be missed. The Arashiyama district also contains a long strip of unique, small markets, traditional food stalls and charming restaurants. Browse through the diverse range of unique stores and indulge in a traditional Japanese meal. The Arashiyama district is located on the western side of the city, and is a short walk from the Sagano Bamboo Forest. This bustling street leads to wide open views of Katsura River and Monkey Mountain. 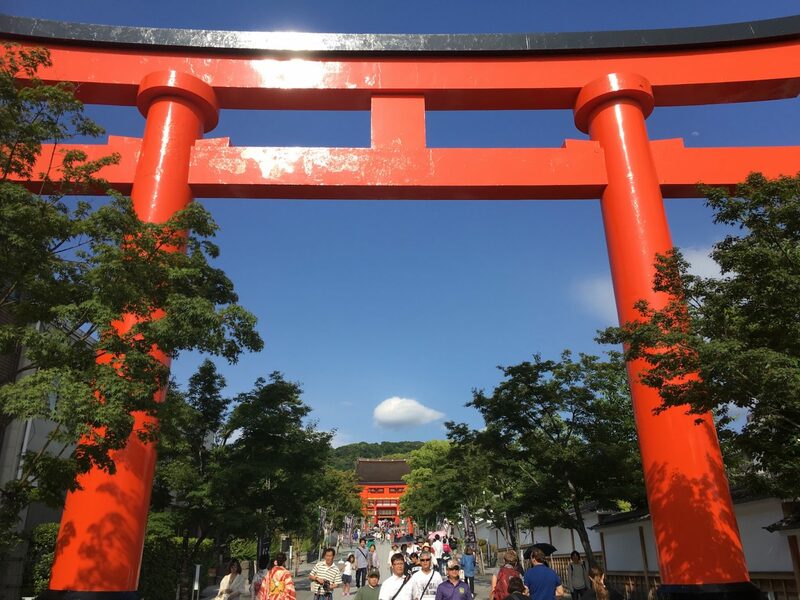 The Fushimi Inari Shrine, a well-known treasure of Kyoto, is a must see attraction when visiting. The shrine was founded in 711, making it the city’s oldest landmark. Over 10,000 red tori gates form extensive tunnels that weave throughout the mountain-side shrine with numerous smaller shrines scattered throughout the track. Hiking through the path can take a long time, although slowly pacing through these endless red and black tunnels is a must have experience, and spectacular views of Kyoto are on offer at the mountain’s peak. High upon a mountain within Arashiyama, overlooking the diverse landscapes of Kyoto, are countless Japanese Macaque Monkeys. Hike through the colourful, flourished forestry of the mountain and be greeted by these intriguing creatures. These monkeys roam freely on the mountain’s peak, and are enjoyed and respected by countless travellers. Purchase some banana or peanuts from within the feeding room, and witness numerous Macaque Monkeys reaching in from outside for a snack. This entertaining experience is coupled with impressive views of Kyoto city. Kyoto offers so much! Thanks for sharing!